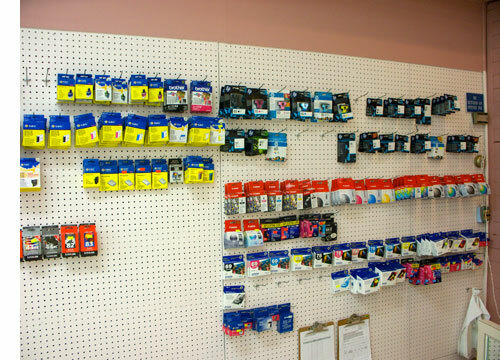 This has been an interesting and continuous development as this business has evolved in Tisdale. Shawn Doherty bought TSL Computing in the Mall in 2005 then moved over to the Wermac Mall as Tisdale Home & Office Systems when in November we did a video interview on the business. 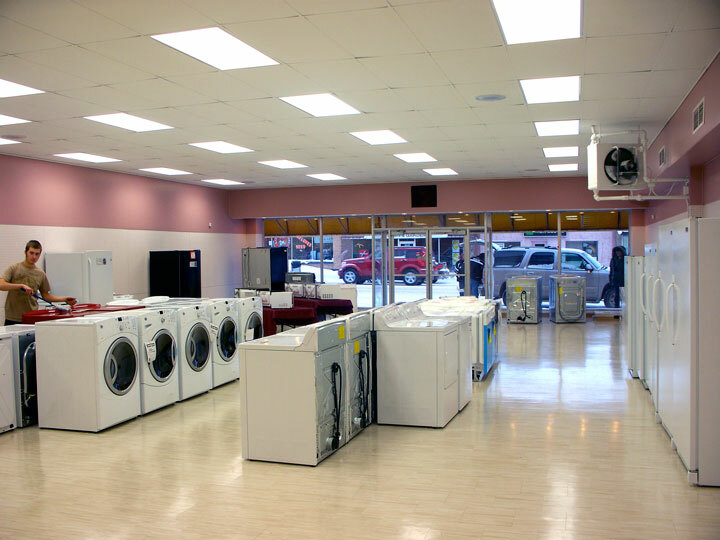 Then last year the business moved into retailing appliances and now the business has moved to the former Gifts and Gadgets location that went out of business in mid January. The storage is spacious and gives the customer an good opportunity to compare the wide range of models on the floor. The business will still support its formeer computer customers and will have a good range of laptop computers for sale. With the major computer companies all selling direct the days of a local computer store anywhere are far behind us. 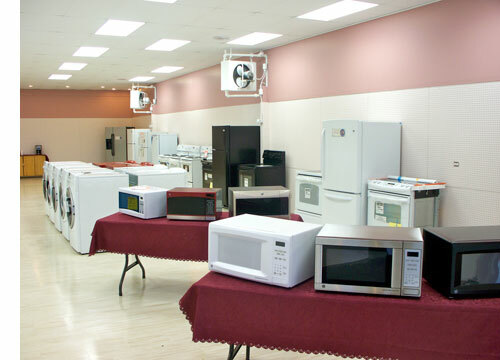 With this appliance outlet in Tisdale the marketplace is enhanced and Tisdale continues to be a good place for shoppers to get the things they need for their homes. 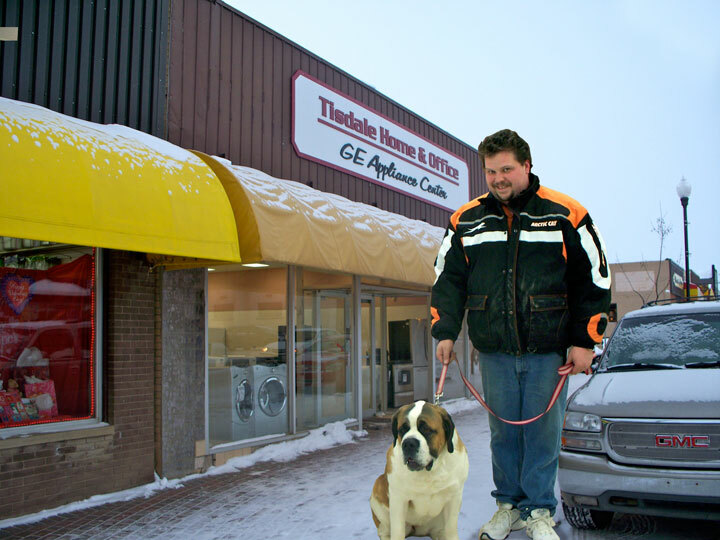 You can drop into Tisdale Home & Office on mainstreet in Tisdale (1106 100th St.) or give Shawn a call at 306 873-4474.